Home elevators are no longer for the rich and famous. In Australia, it’s becoming far more of a necessity for elderly people of those with a disability than merely a luxurious add-on for aesthetic purposes. Not only will they create a more convenient and mobile environment, but a home elevator is also an investment choice that will increase the resale value of your home, should you ever consider selling. 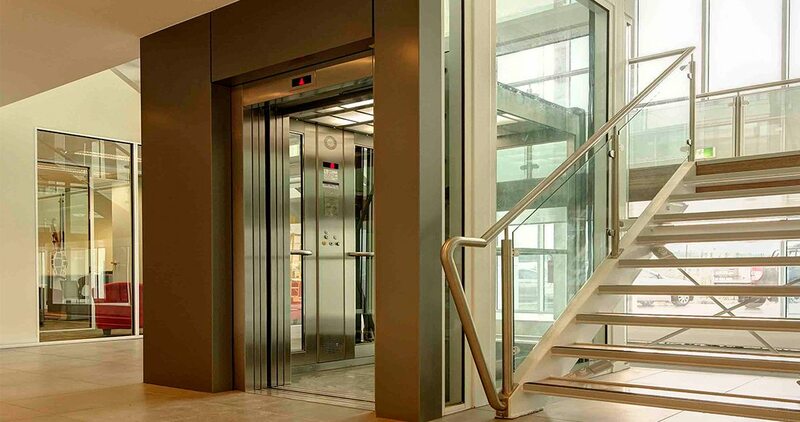 Firstly, the style of the lift must match the design and layout of your house. Home elevators now come with sleek design and finishing, and can actually add an element of class to your property that may not have previously existed. Of course, there are also more simple, yet still elegant, types that will fit into the style of most homes. This will typically depend on the type of home elevator you choose, because there is a wide range of lifts with varying features. For example, if you were looking to install automatic sliding doors for your lift as opposed to a swing door, then you should expect to pay a bit more for that model. Think about your needs and wants, and factor in what you’re actually willing to spend before making a decision. The size of your home elevator will depend on the layout of your property and how much internal space you have. The next thing to consider is how many people will be using the lift and are these people large, small or a combination of both. Most professional home elevator companies will be able to install a lift to your custom dimensions to ensure it fits perfectly within your house. Now that you have a better understanding of what you should be factoring in, you’ll be able to have a more accurate plan of attack when you visit your nearest Easy Living Home Elevators showroom.